When gaming peripheral manufacturer Razer launched its own gaming-focused smartphone last year, everyone was wowed by its beautiful 5.7-inch 120Hz display. Turns out, the Razer Phone wasn’t the first phone in the market to sport a display with a 120Hz refresh rate. 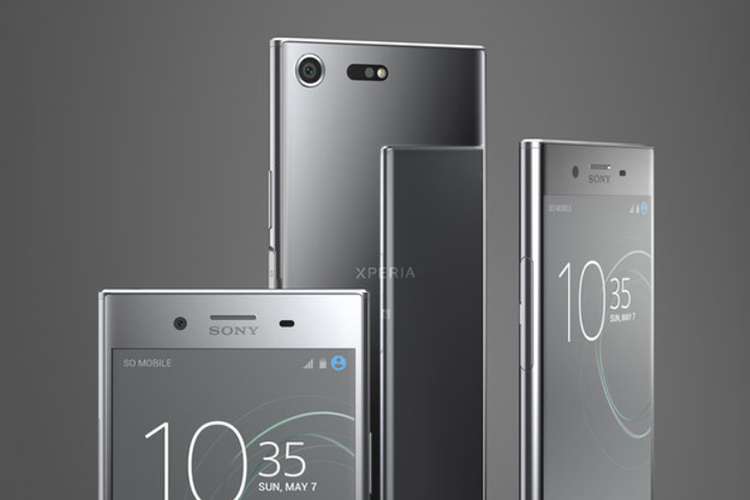 According to a recent report from XDA, the Sony Xperia XZ Premium, which was launched back in June last year, also features a display that supports a 120Hz high refresh rate mode, however, the mode had been disabled by default. While rumors about the high refresh rate mode on the XZ Premium have been floating around since the device was launched, not many users have been able to test it since it requires a modification to the kernel. Recently, a number of users have started testing the hidden screen mode, but the results have been pretty inconsistent. The report further states that the display panel on the XZ Premium supports 3 modes: [email protected], [email protected], and the disabled [email protected] The disabled mode can only be activated by reverting a commit to the display channel configuration in the kernel source code. XDA member uditrawat has been able to compile an Android 8.1 Oreo based AOSP ROM for the device which features support for the 120Hz mode, all thanks to Sony’s Open Device Program which supports the Xperia XZ Premium for its latest Android Oreo release. While some members who tested the build claim that it works, others have stated that it’s nothing but a placebo. As of now, developers have not been able to get the Sony Xperia XZ Premium display to run at 120Hz stable. XDA added that more Sony devices that feature the hidden 120Hz mode. XDA recognized developer Myself5 has confirmed that the Sony Xperia X, Sony Xperia X Performance, Sony Xperia XZ, Sony Xperia XZ1, Sony Xperia XZ1 Compact, Sony Xperia XA2, and the Sony Xperia XA2 Ultra also support the screen mode. However, the high refresh rate mode doesn’t work on AOSP ROMs compiled for the devices, because the toggle to switch between the modes is disabled.